Quality Inspection: We have professional QC to inspect the goods before they are shipped. After-sales Service: If the clients have any questions for the goods, we will try our best to solve them as soon as possible. 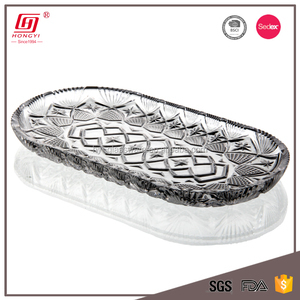 ,ltd is a professional manufacturer and supplier of glassware products. 1 YRS Heyuan Jessica Industrial Development Co., Ltd. 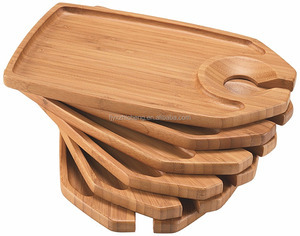 Product Info Natural Bamboo Appetizer Plate Wholesale Party Plate With Wine Glass Holder: Serve food, coffee or tea The bamboo party plate measures 20x20x1.2cm 100% handmade crafts with eco-friendly material. Feature: non-toxic, non-irritation, flexible, can be mass-produced, lightweight. Design: more style,size, color or as your request OEM Accepted : We can produce any of your design . 5 YRS Fujian Fuboo Bamboo And Wood Products Co., Ltd.
We have our own professional inspection team for all production. We also actively promote the concept of environmental protection,a lot of the product is the use of recycled materials. We could also provide FSC certified timber and forest environmental products according to customer needs. 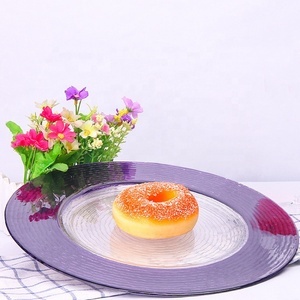 Product Wine Holder Plate Material EVA Density 50Kg/m&sup3; Size 33*2CM size can be customized Shape Round Certificate SGS / ROHS Feature 1.eco-friendly,non-toxic,odorless Why Choose us 1.Free sample 2.We can cooperate and give you the competitive price to help you developing your market 3.delivery time:5-7 days 4.high quality 5. Explore International Market,Win-Win Cooperations! The advantages of cooperating with our company: 1. You can be our company agent in your country, then we will give you the largest discount ,when we receive the customers orders from your country, we can inform them to order the products from you ,you must be beneficial 2. Every year, we R&D will give you one or two new products to help you develop your country market. Trust us and choose us, We are always trying to do our best and aims to provide our customers with the best product and the best service!!! 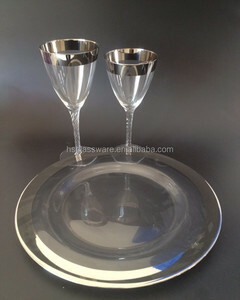 Alibaba.com offers 369 wine glass holder plate products. 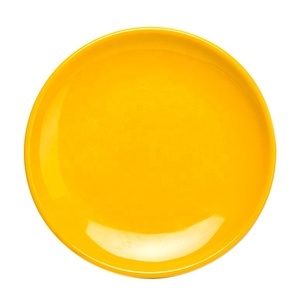 About 31% of these are dishes & plates, 15% are buckets, coolers & holders, and 9% are serving trays. 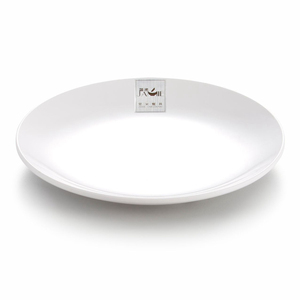 A wide variety of wine glass holder plate options are available to you, such as free samples. 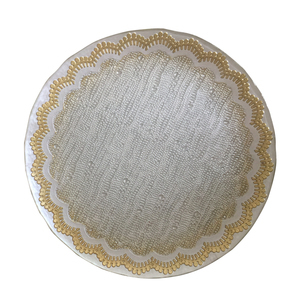 There are 369 wine glass holder plate suppliers, mainly located in Asia. 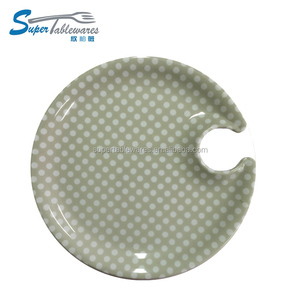 The top supplying country is China (Mainland), which supply 100% of wine glass holder plate respectively. 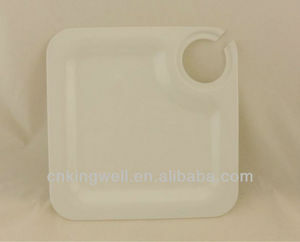 Wine glass holder plate products are most popular in North America, Western Europe, and Eastern Europe. You can ensure product safety by selecting from certified suppliers, including 42 with ISO9001, 36 with Other, and 14 with BSCI certification.